It contains: 1 color label - 7 tubes - 1 selection. The tubes are by Leny and Mirella. Set your foreground color to #e74239. Set your background color to #842917. 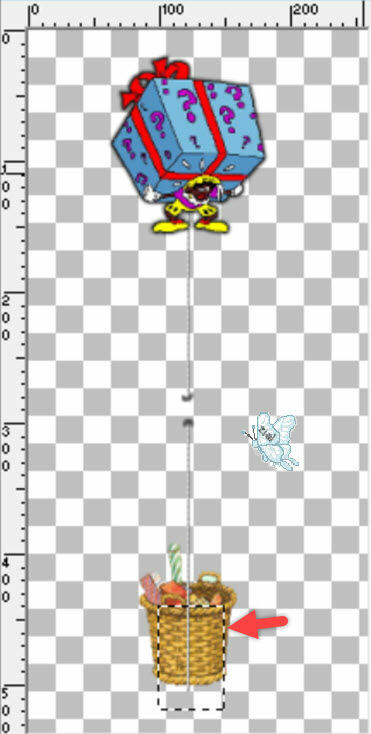 Open a transparent image of 720 x 500 pixels. Effects - Plugins - Neologie - Vaserely Mosaics. Selections - Load/save selection - Load selection from disk - find selection 'L-selectie22' - default settings. Vert and Hor 4 - Opacity 100 - Blur 15 - color black. Place it against the right edge - see main image. Vert and Hor minus 4 - Opacity 50 - Blur 15 - color black. Place him left below with his left foot over the curtain. 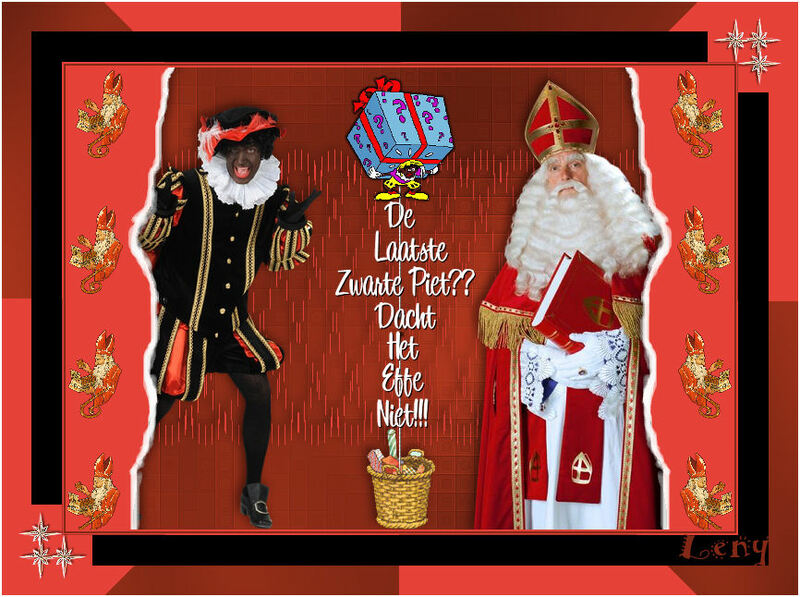 Place the Sint on the right side a little over the curtain - see main image. Move it down, against the bottom edge. 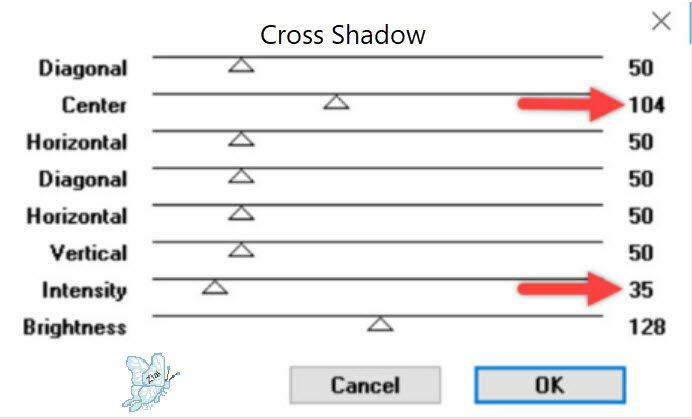 Activate your selection tool - Rectangle - Feather to 10. Place the text in the middle of the rope - see main image. Image - Add borders - Symmetric - 65 pixels - background color. Effects - Plugins - Neologie Transparent Pizza - default settings. Click with your Magic wand in the black area's - Mode to Add (Shift). Flood fill the area's with your foreground color. Vert and Hor minus 33 - Opacity 100 - Blur 1 - color black. Repeat with Vert and Hor to 33. Image - Add borders - Symmetric - 2 pixels - color white.